3 August 1993. The first Apple NEwton MessagePad was introduced at MacWorld Expo in Boston. 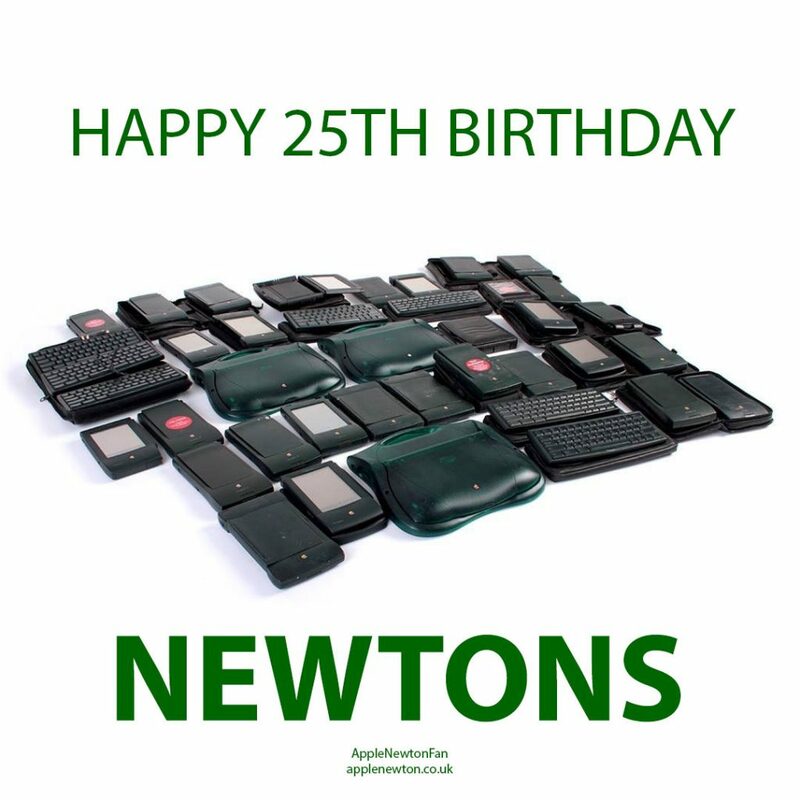 After 25 years, Newton is still the best personal device!